CALLIGRAPHY, HAND LETTERING, AND TYPOGRAPHY- ARE THEY THE SAME? 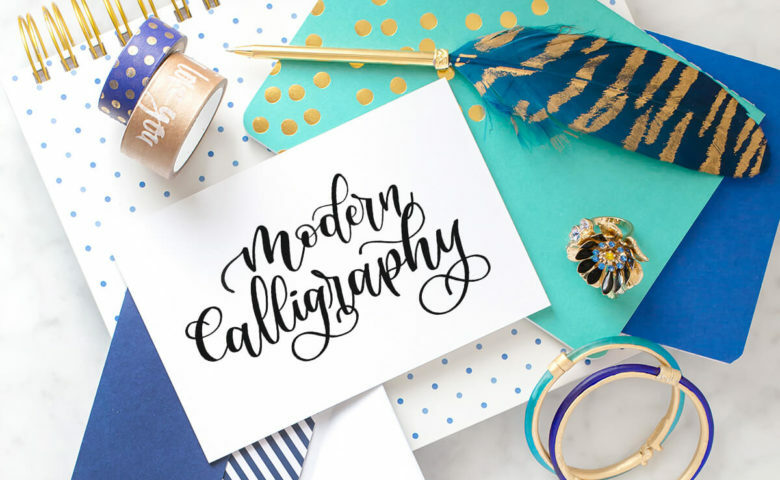 You’ve seen the terms calligraphy, hand lettering, and typography used interchangeably all the time. You may be wondering if these are different names to describe the same thing. Or what is the difference between them? If that’s your case, then you are in the right place. 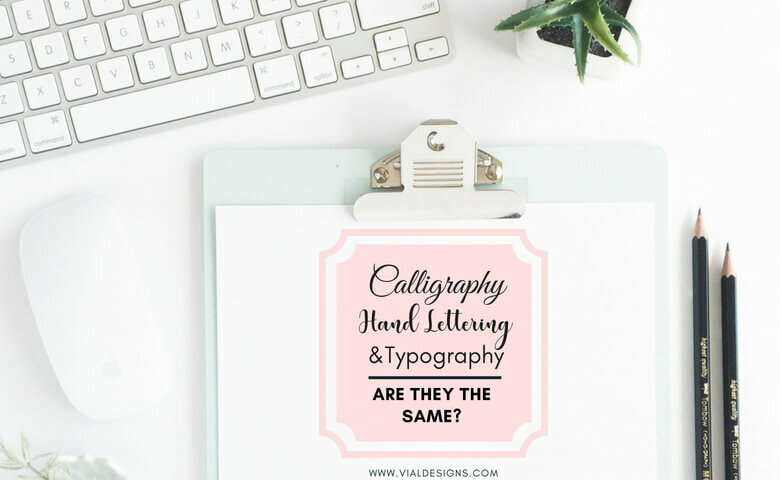 In this blog post, I’m going to explain the difference between calligraphy, hand lettering, and typography. Before you start learning calligraphy, is very important you remove some misbelieves about calligraphy and start with a clean slate. 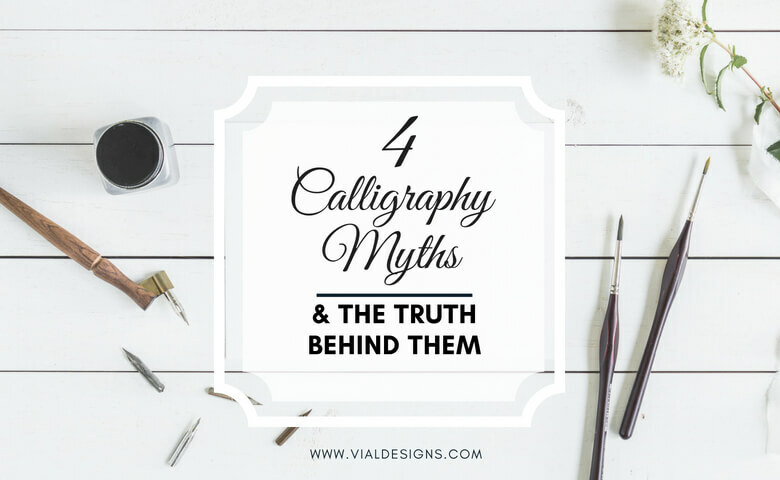 In this blog post, I will share with you 4 of the most common calligraphy myths. I hear them All. The. Time! 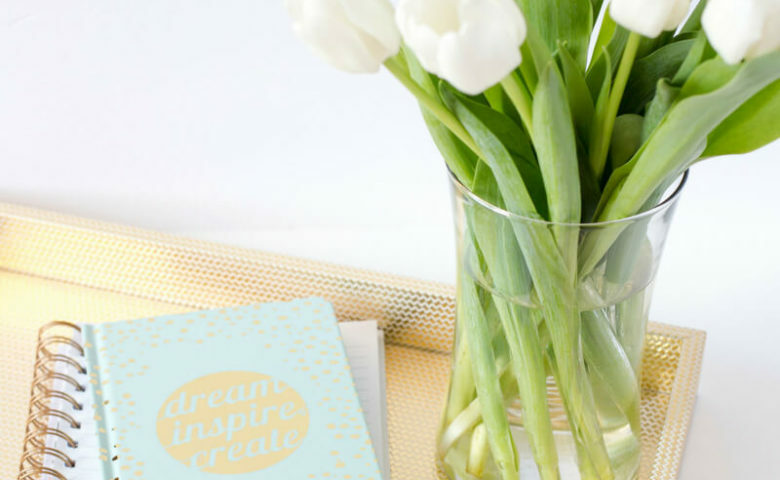 It’s time you know the truth behind these calligraphy lies, so there is nothing holding you back from getting started with calligraphy and its never-ending world of possibilities. It’s time to make your Christmas a little easier and a lot nicer. 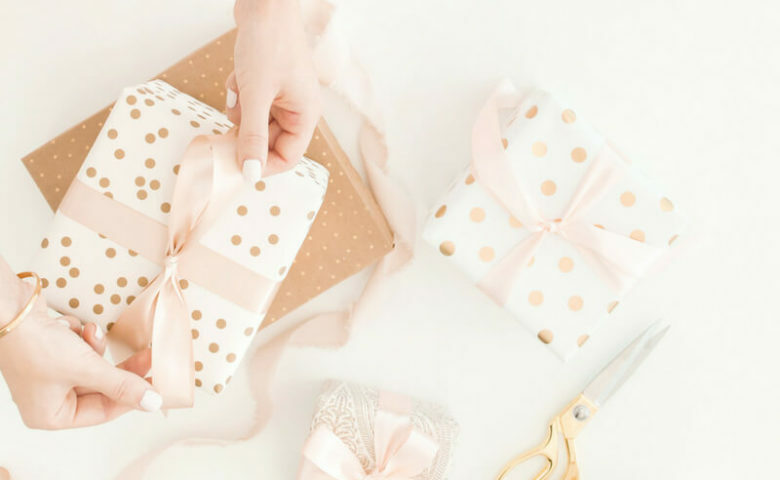 It’s time to step up your gift-giving game! HOW I GOT STARTED WITH THE BEAUTIFUL ART OF CALLIGRAPHY! 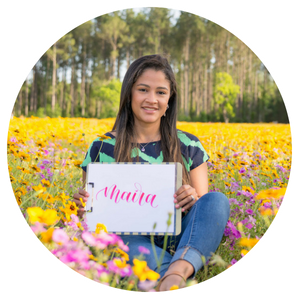 First of all, I’m so glad you are here reading my very first blog post! I just want to give you a glimpse of how everything began.